For homeowners looking for bathroom remodeling options in Lee’s Summit, Missouri, or a surrounding area, turn to the experts at Bordner. We have expertly served over 60,000 customers and counting since our opening in 1987 and have earned an A+ rating with the Better Business Bureau thanks to our professional installations and high quality products. All of the bathroom products that we offer are infused with Microban® technology to deter the growth of mold, mildew, and bacteria to create a safer environment for your home. And, with our Luxsan® signature acrylic, your bathroom will require less maintenance than ever before. What’s more, when you select us as your bathroom remodeling contractor, you will have available to you all of the products that you could need to convert your room into the space you’ve always wanted. Whether you are looking for aging in place options or aesthetic upgrades, we can provide you with everything you desire. 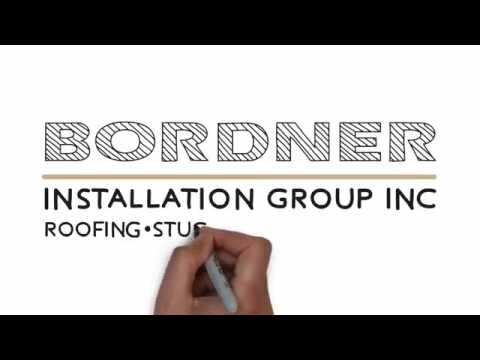 For more information about how we offer the best bathroom remodeling services in the Lee’s Summit, MO, area, contact Bordner today. Make sure to ask about our convenient financing options available to all homeowners who qualify. If you call us, a knowledgeable member of our team will happily answer any questions you may have about our products.